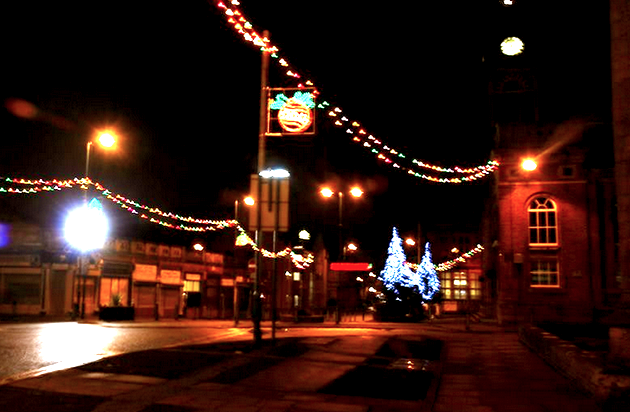 Stalybridge Town centre has enjoyed the spirit of Christmas for many years. Traditionally, the highlight of the build up to Christmas is when Santa visits and switches on the Christmas lights. This project was funded on 30 Oct 2013! Local children have marvelled at the visit of Santa into Stalybridge, the most important job he has to do before the big day is to turn on the Christmas lights, to signal the start of the Christmas build up. 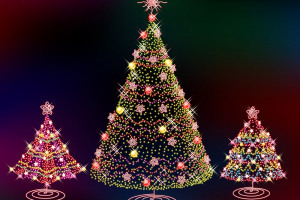 Lasting memories are made when families watch the spectacle of Santa turning on the lights, distributing sweets to the children, and usually having to be rescued by the local fire service. I am sure every child can remember this wondrous sight, but regrettably, this year will be different due to cost. The absence of Christmas lights will be a constant reminder of better times. In these times of austerity the Council has some hard decisions to make. They will be making a contribution but that leaves a gap to bridge to have the special festive lights. 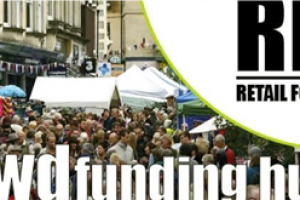 Stalybridge Business Forum in conjunction with Stalybridge Town Team is determined to restore the civic pride of Stalybridge and raise funds to ensure this is done as quickly and cost effectively as possible. Some speak of Stalybridge in a negative manner, reminiscing about the once thriving town. Many believe that nobody cares about Stalybridge, accepting that its decline must continue. The Stalybridge Business forum and the Town Team know that many Stalybridge people do care passionately about halting this decline and sowing those required seeds of recovery which will ensure that our town begins to thrive once more. We want to show the rest of Tameside and the North West the civic pride which still burns within the hearts of Stalybridge residents regarding their town, and not just at Christmas time. Our beautiful canal side town and its traders, are worthy of Christmas illuminations in the build up to Christmas. If left barren of lights, it will merely remind of better days and a once thriving town whose residents no longer care. The Town team hope to unite the proud residents and businesses of Stalybridge in raising the sum required to ensure Stalybridge sparkles this Christmas. Without our traditional lights, it would feel that the heartbeat of the town has also stopped the local children and families will miss seeing the magic of Christmas in the heart of our beautiful town centre. The lasting Christmas memories of this magical time will not be created. Without Christmas lights, Stalybridge people will feel that it is yet another sign that Stalybridge is falling into decline. 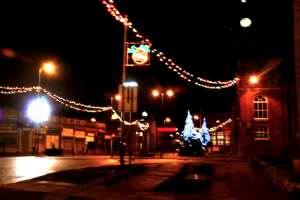 We need your help to fund the installation of the Christmas lights, showing the rest of Tameside and the North West that the people of Stalybridge love the little town and care about its historical centre. 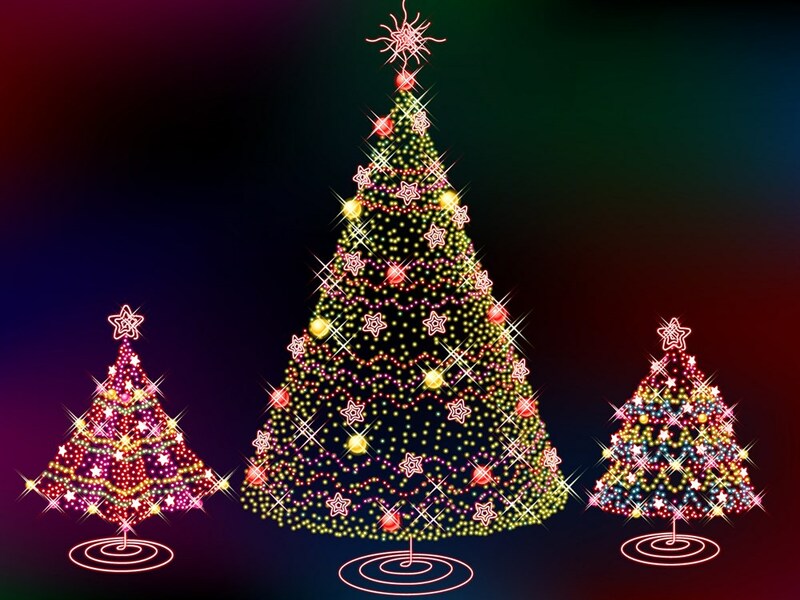 Stalybridge is a beautiful canal side town with a big heart and it deserves to be adorned with Christmas lights this winter, so that Santa can come to switch them and see the smiling faces of our local children. Any contribution however small is welcomed and Stalybridge Business Forum and the Town Team thank you all for your generous support. 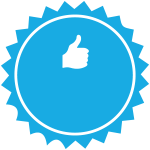 Project Delivery Manager: Stalybridge Town Team The Project Delivery Manager takes legal responsibility for receiving and spending the funds raised and ensuring the project is delivered. Contractor: TAMESIDE MBC The team responsible for building or installing the project.